Unpleasant sulfur smells coming from your sink drain may be either sulfates or hydrogen sulfide gas in your water. 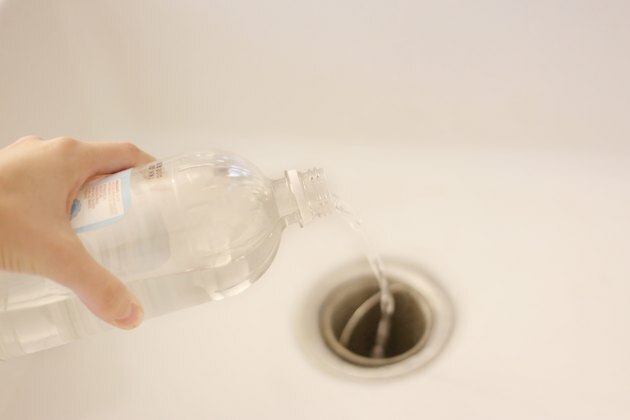 Sulfates gives water a bitter taste and odor, and causes scale buildup on water pipes. Hydrogen sulfide, distinguished by a "rotten egg" odor, causes yellow or black stains on fixtures; it affects the taste and smell of coffee and food. Although hydrogen sulfide is flammable and poisonous, it is usually not a health risk at the concentrations found in household water. The World Health Organization Water Sanitation declares it unlikely that anyone could consume a harmful dose of hydrogen sulfide in drinking water. 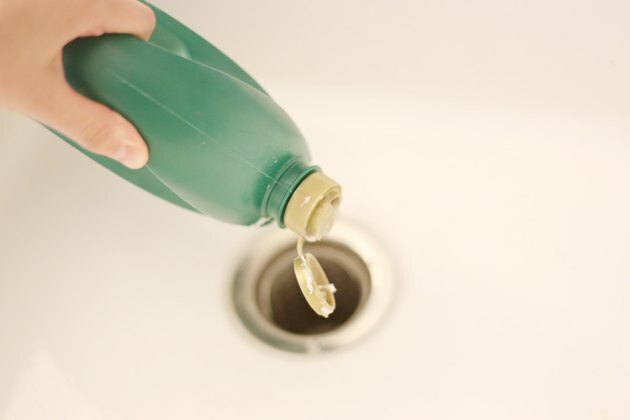 Sulfates and hydrogen sulfide are not always responsible for sink drain odor, however; the smell can also be caused by something as simple as decaying organic matter trapped in your drain. 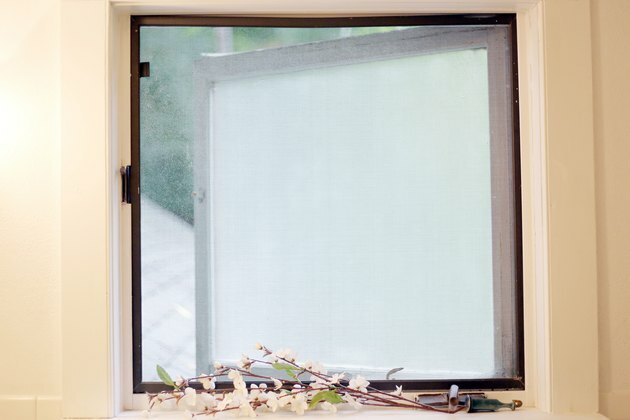 Open a window to increase air circulation and pull some of the odor outside. 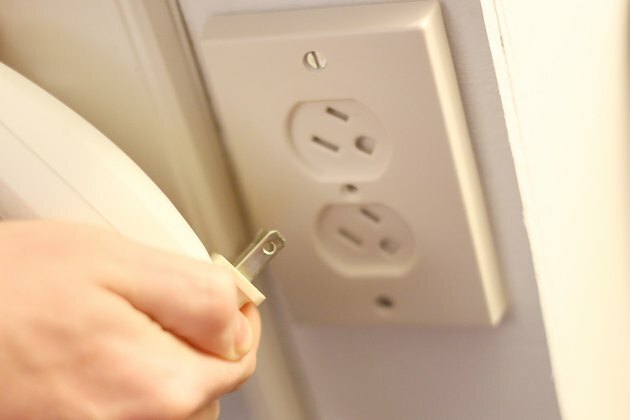 Utilize a plug-in air freshener in a refreshing citrus or pine scent to mask odor until you can solve the problem. Check the drain cap for rotting food that could be stuck underneath. 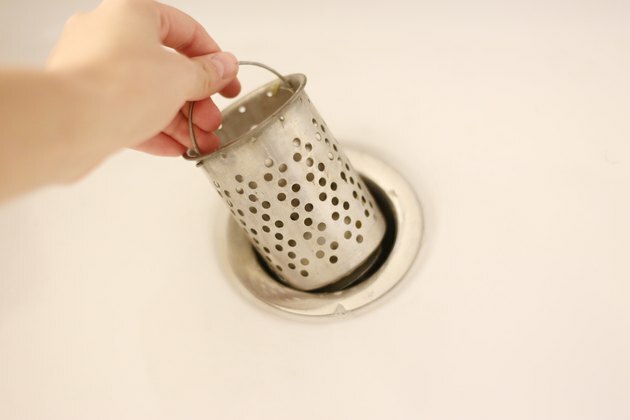 If you have a garbage disposal, run it briefly to get rid of any decaying food. Pour 1/2 cup of white vinegar and 1/4 cup of baking soda down the drain, followed by a potful of hot water. Vinegar has antiseptic, antibacterial and odor-neutralizing properties; baking soda's alkalinity helps it dissolve clogs. If you have grapefruit, lemon or orange peels available, put them down the drain and run the garbage disposal. 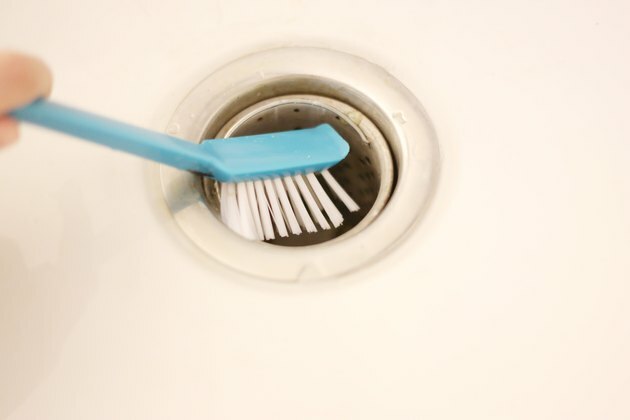 Turn off the garbage disposal and use a stiff wire brush dipped in baking soda or dish detergent to scrub underneath the rubber flaps to remove any decaying food that has collected there. Use a commercial drain cleaner that contains sodium hypochlorite, such as Drain Pro, if the problem persists. 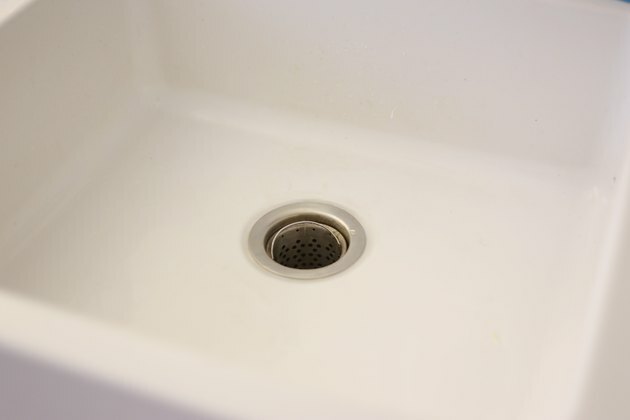 Your sink drain may be blocked with decaying organic matter.